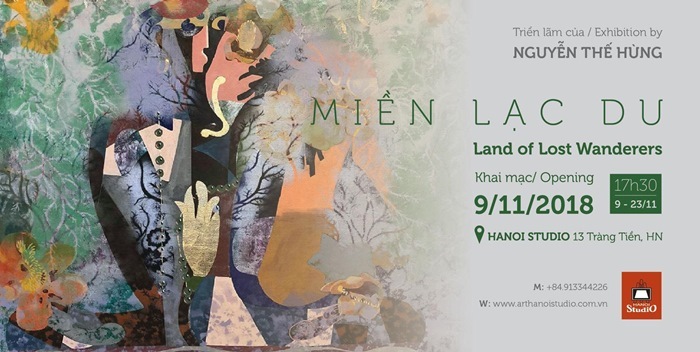 NDO — A selection of noteworthy artistic and cultural events to take place in Hanoi and Ho Chi Minh City. The concert features jazzman Quyen Thien Dac, Jew’s harp artist Nguyen Duc Minh and the Do Band. Entry Fee: VND700,000/pax with 1 complimentary light meal and drink. 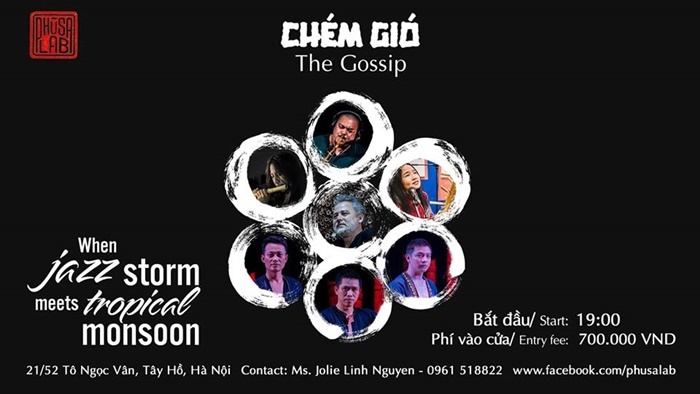 Directed by Tran Ly Ly, the concert stars soloists Phan Duc, Huong Diep, Diem Quynh, Manh Dung, and artists from the Vietnam National Opera and Ballet. “Maria de Buenos Aires” is considered as a declaration of “New Tango”, written by composer Astor Piazzolla, who uses Tango as a musical material to make the Opera. The accompanying ensemble – including strings, guitar, piano and copious percussion instruments – is based on the traditional tango orchestra. Ticket prices: VND200,000 - VND 300,000 - VND 400,000 - VND 500,000- VND 600,000. At the exhibition, small details like pairs of hands, longing eyes and vivid lips, play hide and seek in Hung’s 24 arts works, leaving people to wonder whether what they see is true or not. Nguyen The Hung went out of his artistic vision’s comfort zone to play around with materials such as gold, silver, Son paint, water colour and Do paper (both Do paper and Son paint are unique traditional Vietnamese material). The exhibition presents artworks of 14 artists from Germany, Finland, Switzerland, South Korea, Japan and Vietnam. All works are the results of 6 exchange and working weeks of the Contemporary Art exchange project ‘Month of Arts Practice’ – MAP 2018. Disciplines are varied from painting, sculpture, photo and videography, multimedia and performance, installation and site-specific art. 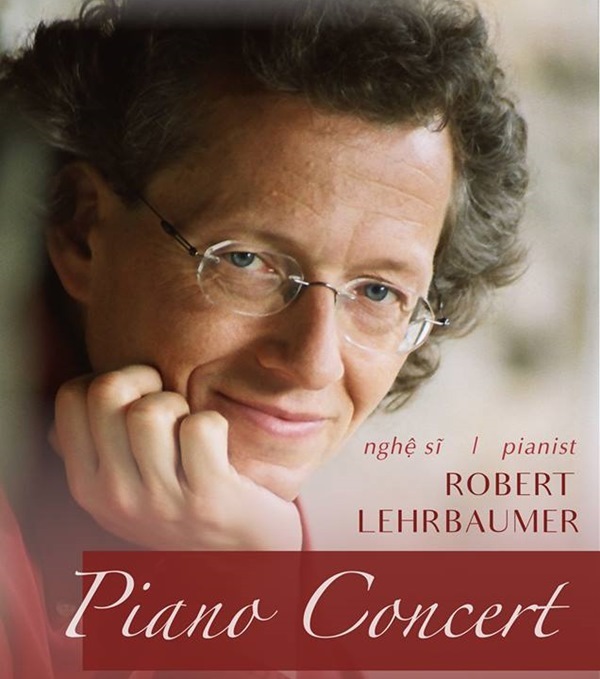 You are invited to a piano concert with the famous Austrian Conductor, Pianist and Organist Robert Lehrbaumer. The Mist tells the story of Southern Vietnamese farming life, expressed through neo-classic and contemporary dance performed by skilled artists. Using rice cultivation as a metaphor to appreciate the farmers’ dedication, from the misty dawn in the fields and the hardship and will power to rise up from the humble muddy soil and brace storms, until the moment they arrive joyously like shining pearls at harvest. The Mist is an hour of emotions, with a myriad of ups and downs, painted by sensational live music, splendid visuals, and colorful lighting effects. Born in 1981 and graduated from the Hanoi Industrial Fine Arts University in 2004, Thong is one of Vietnam’s most articulate and talented young artists. 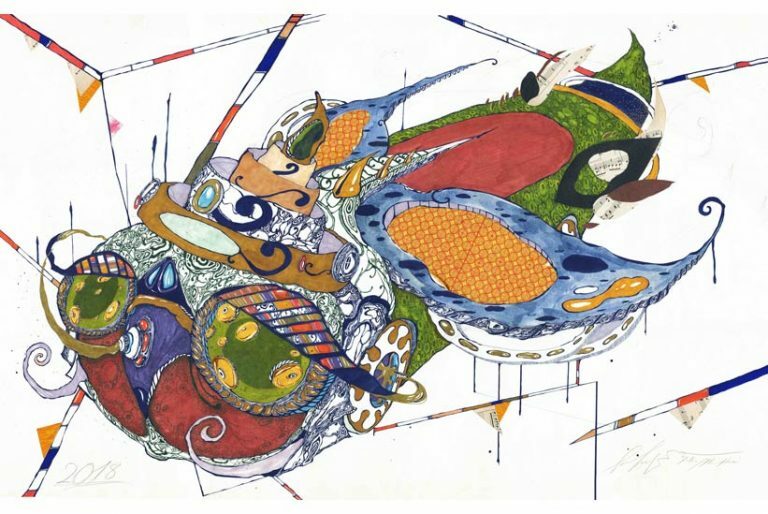 The “Hope” and “Hope-Full” series are the latest in an impressive number of strong collections of works from an artist still yet to reach forty years old. Kenny Ng’s first solo exhibition, titled ‘lamina|ink’, will showcase a series of abstract characters, inspired by the diverse shapes and forms of mysterious deep sea organisms, combined with the colonial and old temple architecture of Ho Chi Minh City. The architectural lines of these drawings tell a story of history and culture, both familiar and strange to Kenny, a young artist who returned to Vietnam in 2015, after 7 years of studying and living abroad. 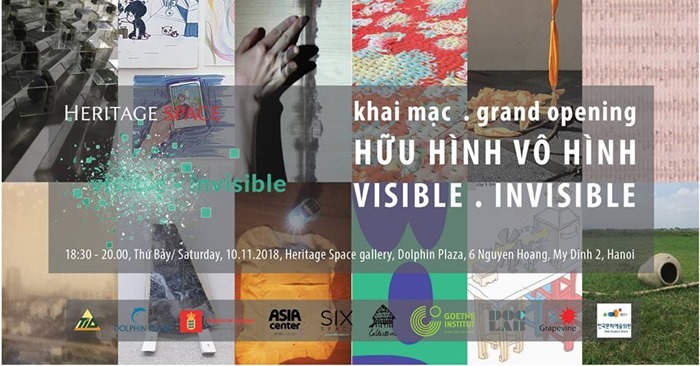 You are invited to come to ‘site / shine / sight’ – a duo exhibition featuring a collaboration between visual artist/filmmaker, Truong Que Chi and architectural studio, vn-a. 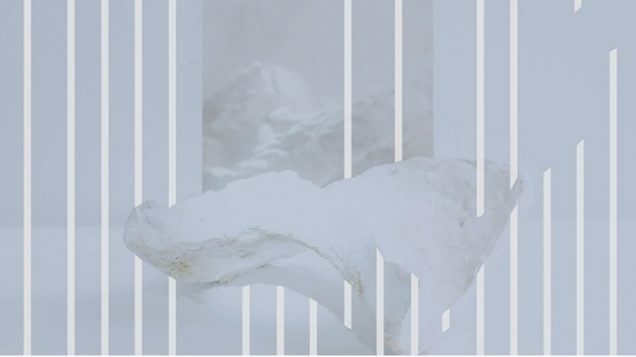 The artists will transform the space of The Factory Contemporary Arts Centre into a dim maze, where all of the light emits from the various sculptures, installations and photographs within the recesses of particularly placed, structurally specific louvers.